What does credit score have to do with having a better love life? Yes, it sounds far-fetched because finances and love are two very different aspects of life. But, it’s interesting that a research, done by the Federal Reserve, suggests that there might be a connection present. Does Being Good With Money Help With Our Love Life? The research focused on 12million randomly selected consumers from a credit reporting agency. The researchers used an algorithm program to determine a connection between credit score and the commitment level of couples. Couples with high credit scores upon starting the relationship were more likely to stay together over the next years. Every extra 100 pts in a couple’s average credit score helped in bringing down the likelihood of the couple splitting by 30%. The closer the couple’s difference in their scores, the more likely they will stay together in the long run. The opposite of everything also has the opposite result. If you have low credit scores, potential dates might think that you could lead the relationship into financial trouble in the future. Now, do you see how important your credit score is? 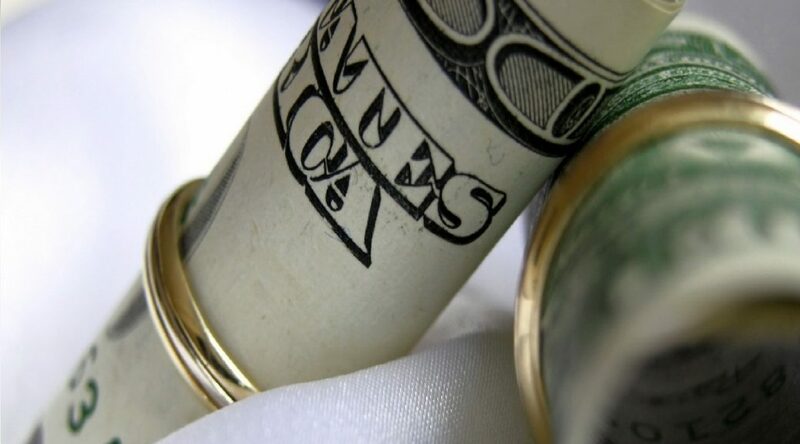 While it’s not the number itself, the entire perspective on handling money or being good with money can significantly help you better your love life. For more exciting dating and relationship advice, don’t forget to check out more posts on the blog.